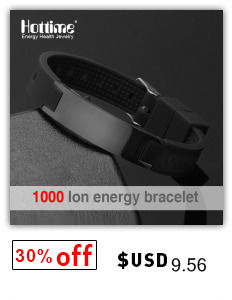 This product has acquired patent no. 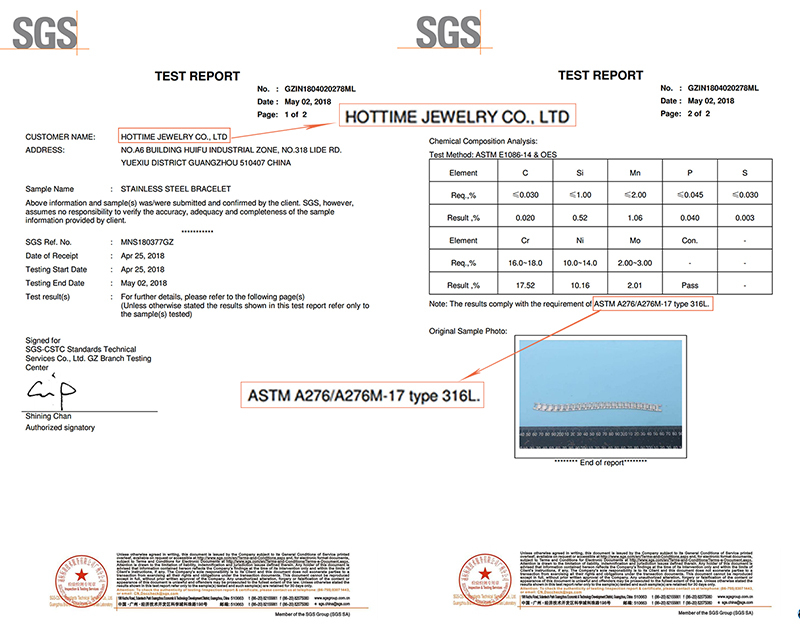 ZL2011 30029778.2, and has received European CE and SGSCertification. 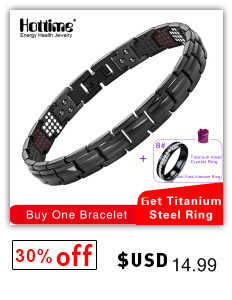 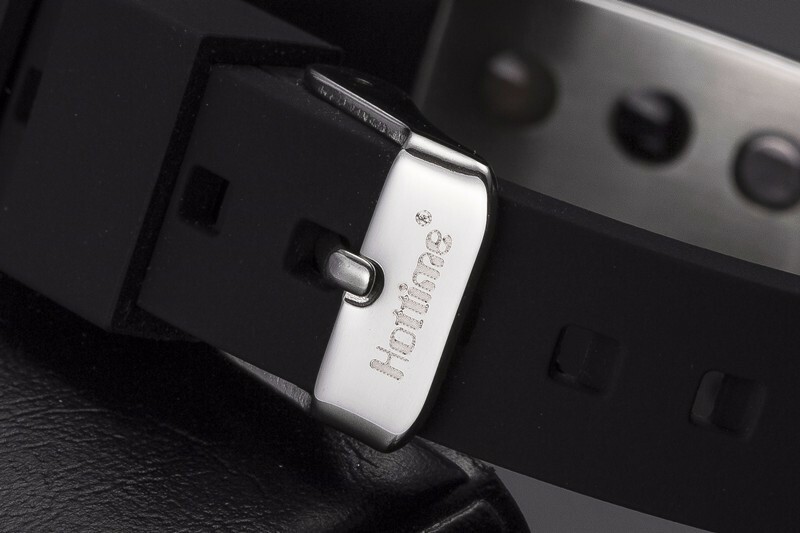 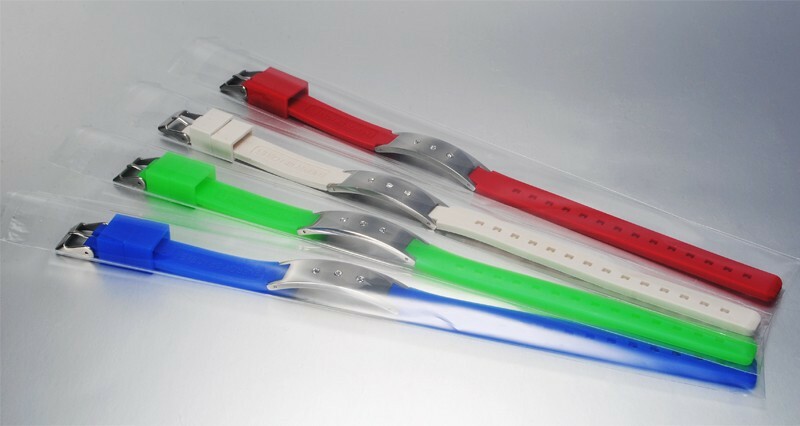 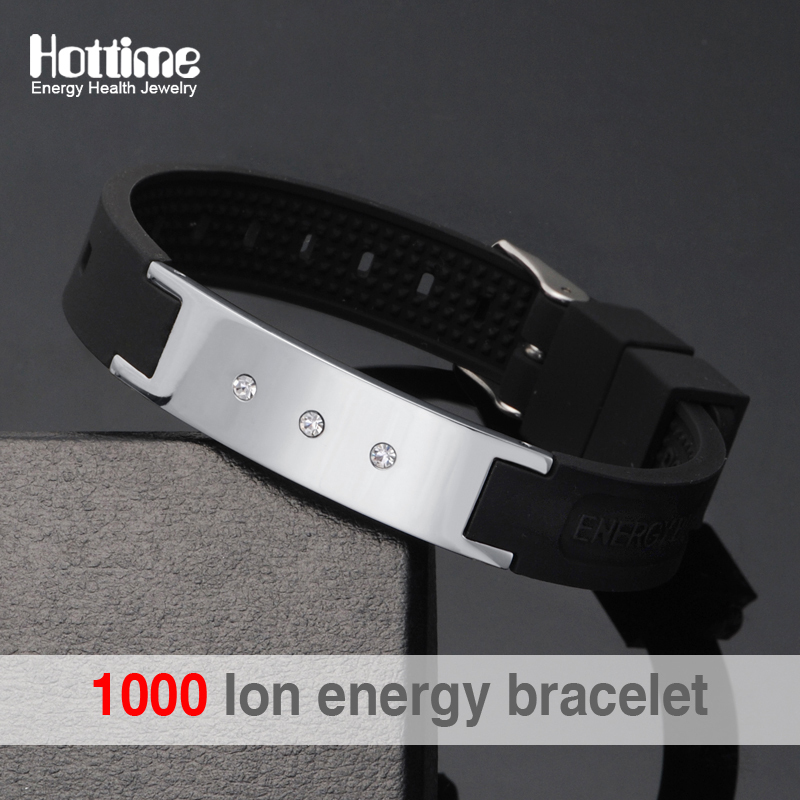 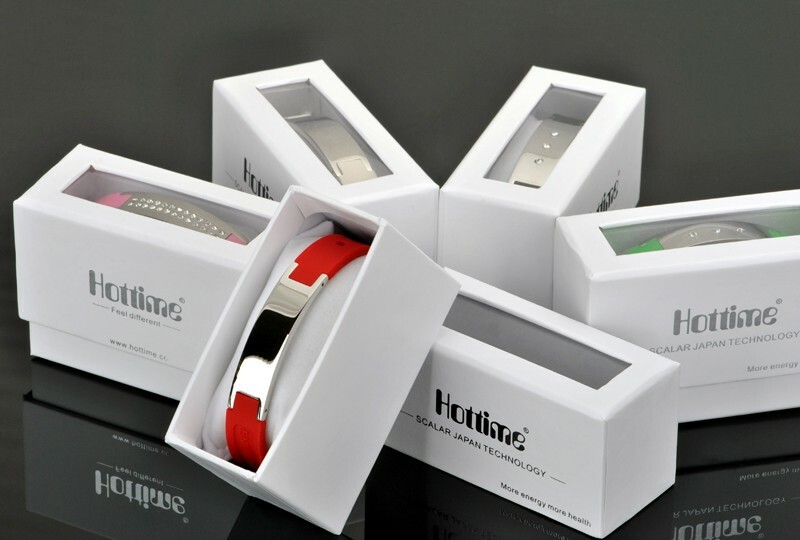 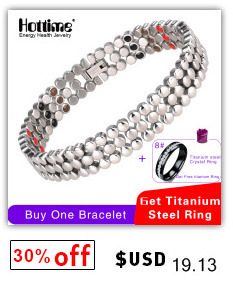 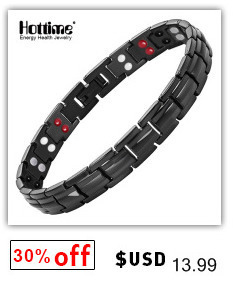 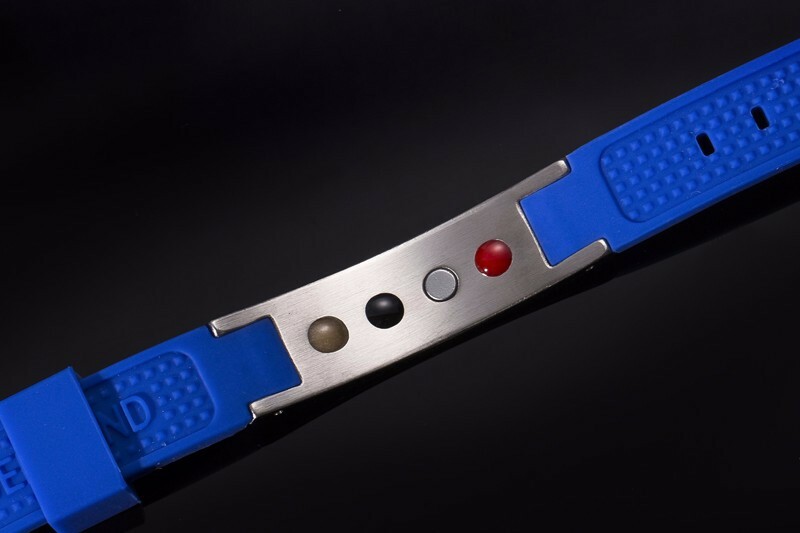 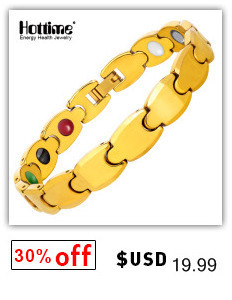 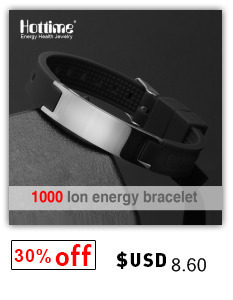 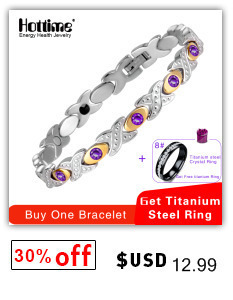 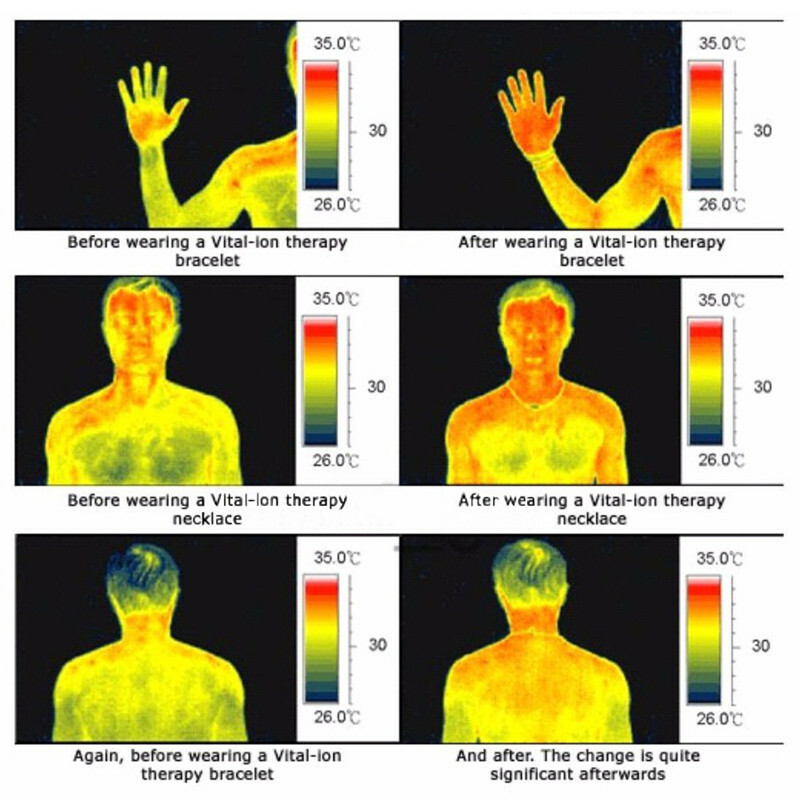 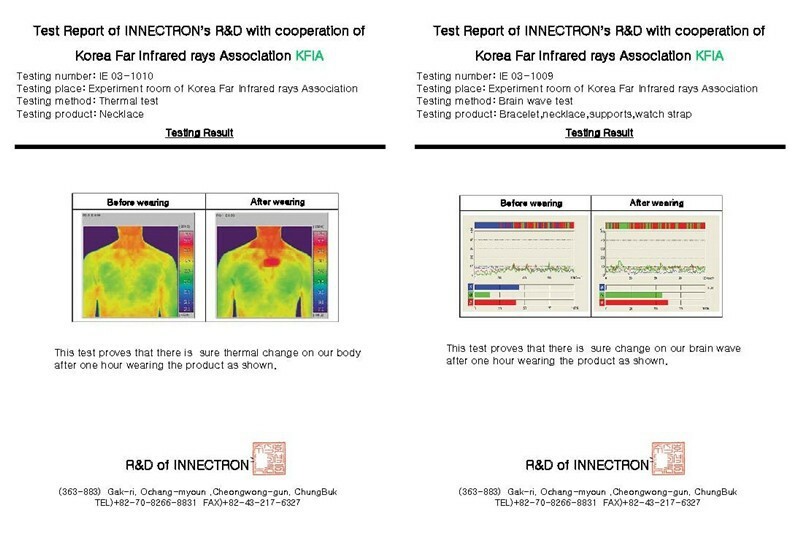 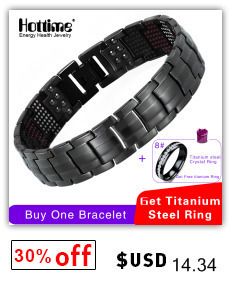 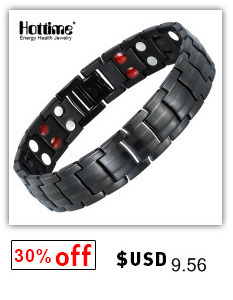 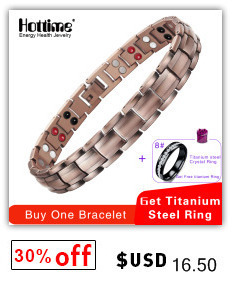 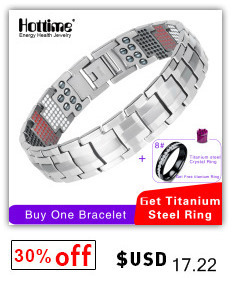 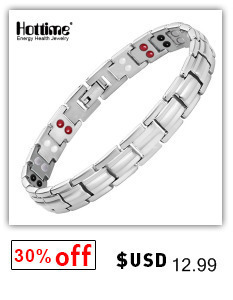 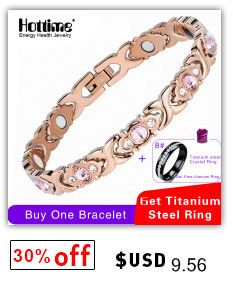 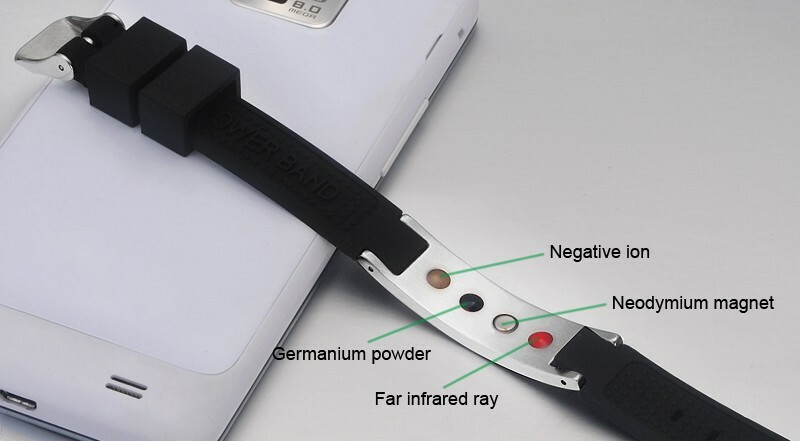 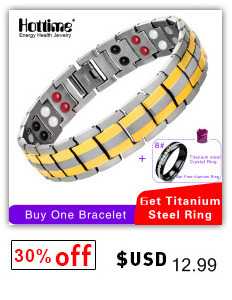 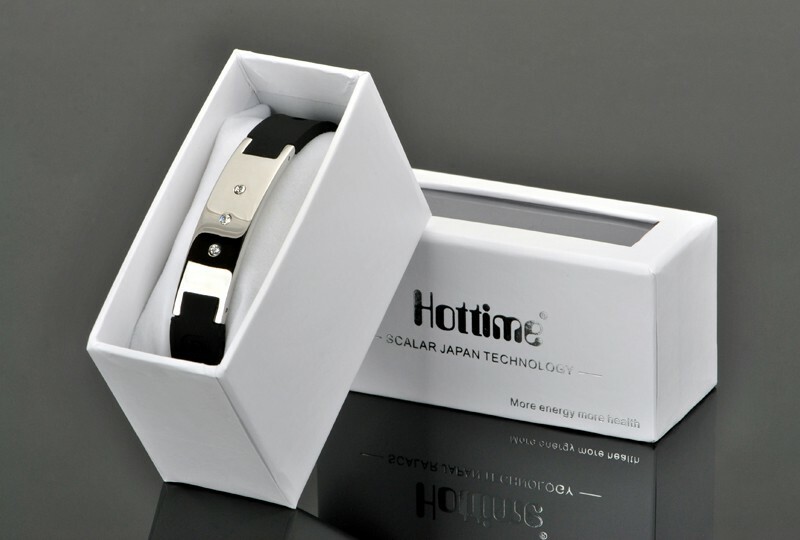 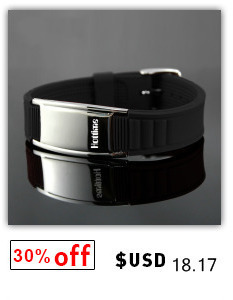 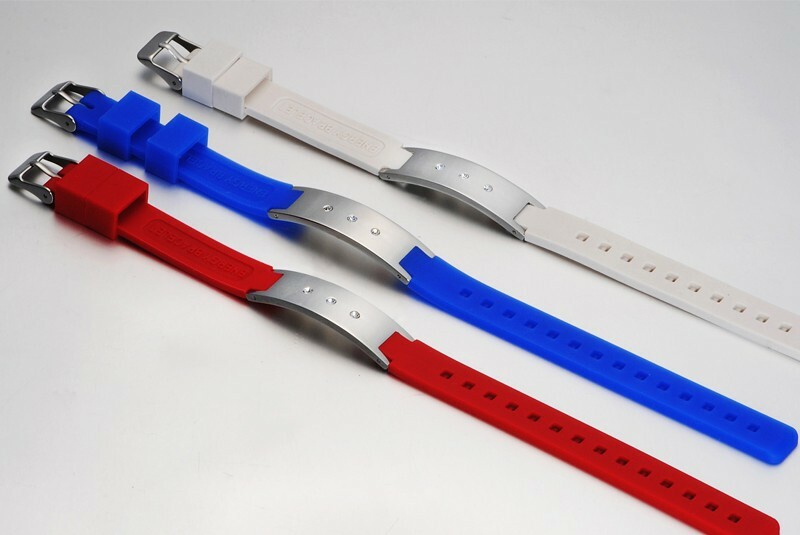 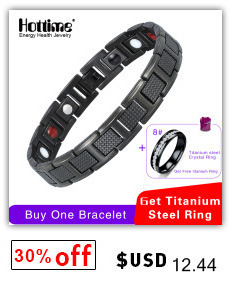 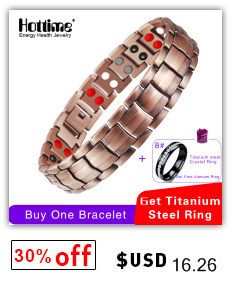 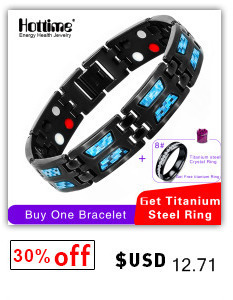 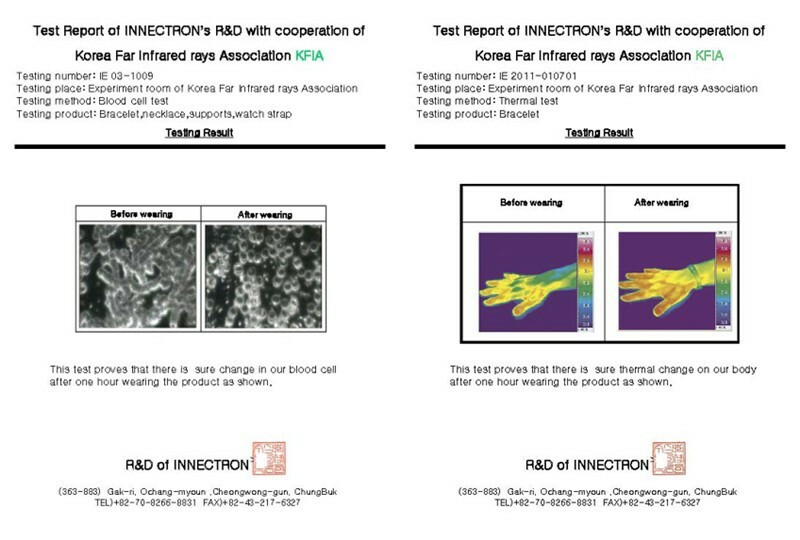 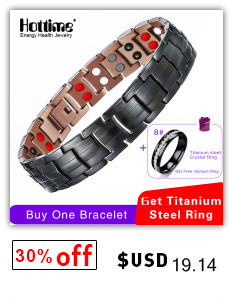 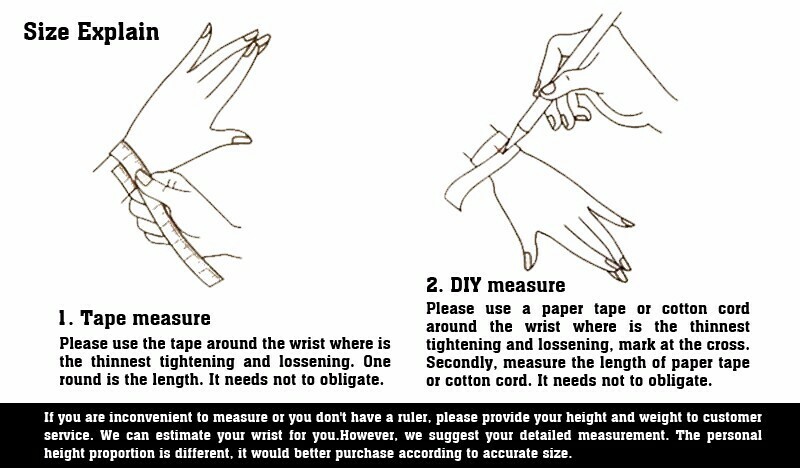 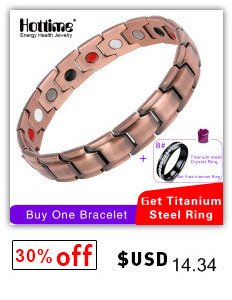 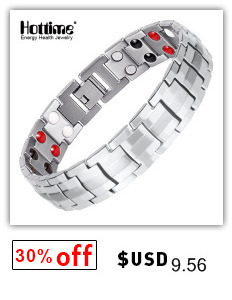 The silicone band of the product and ceramic stone of the leather band release negative ions and far-infrared rays. 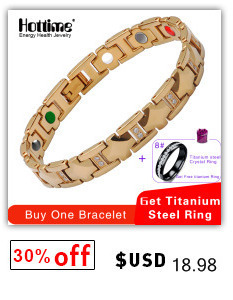 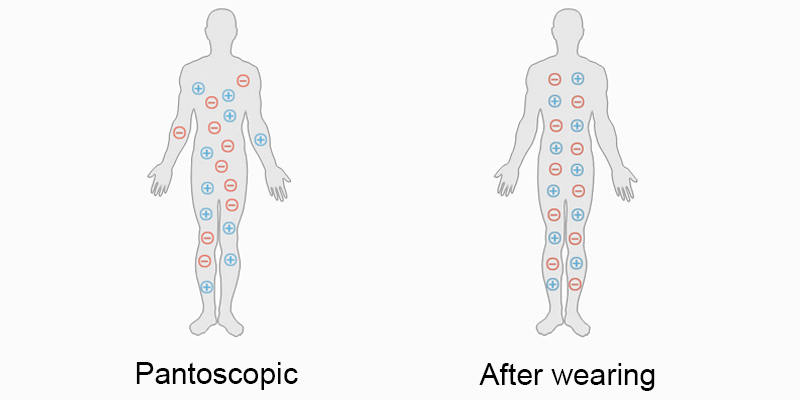 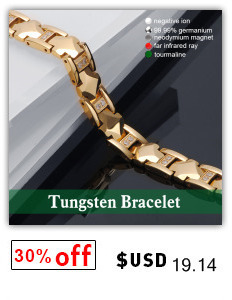 We have added supplementary functions by setting medical magnet according to the type of product.